Through Omega’s long history, we have been fortunate enough to document some of the most important, interesting, and fun moments though photography. Please view our Flickr account for high resolution images, or go to our Instagram for daily updates and a look into everyday life at Omega. An image speaks a thousand words. 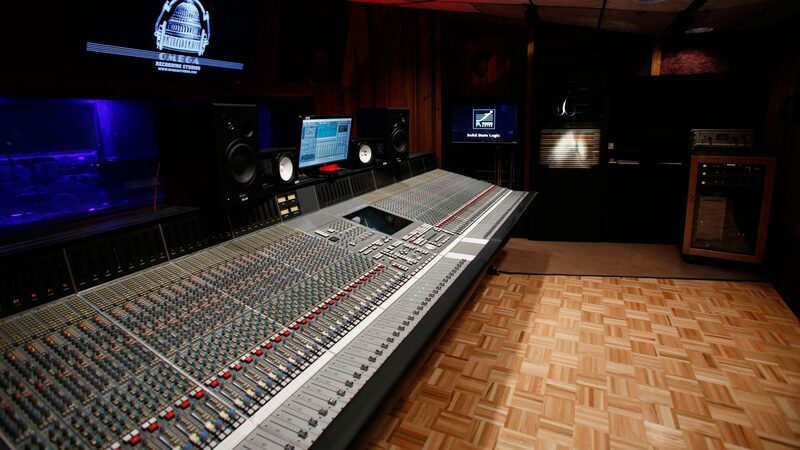 You can also take a Virtual Tour of our Studio here.